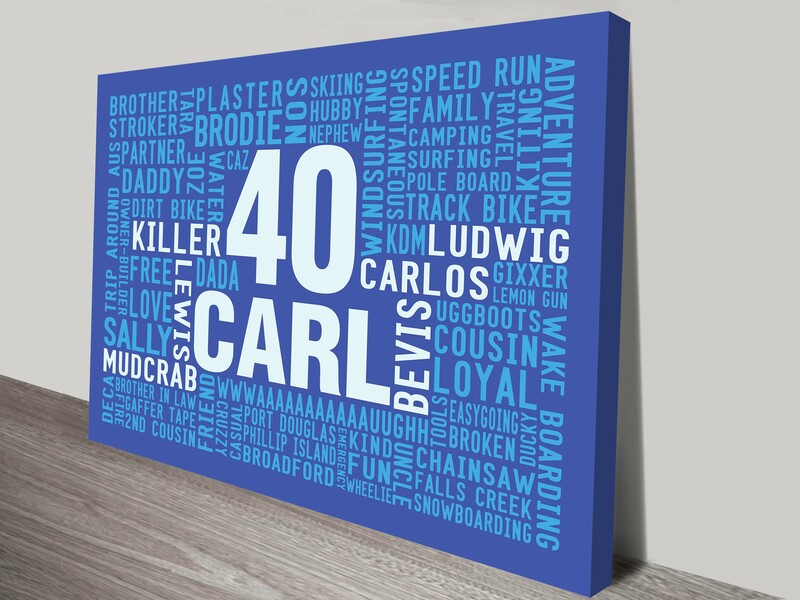 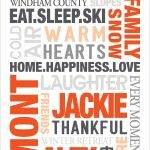 Mens Birthday Present Word Art Custom Canvas Print. 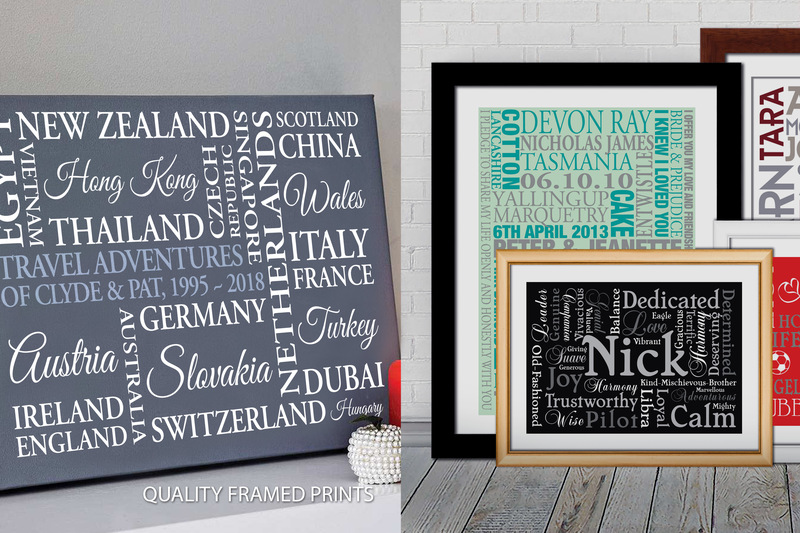 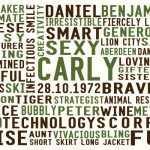 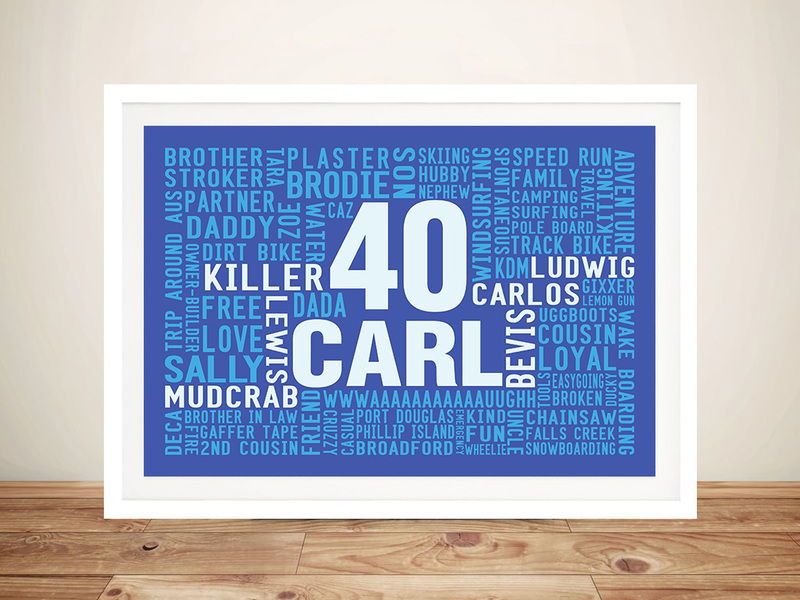 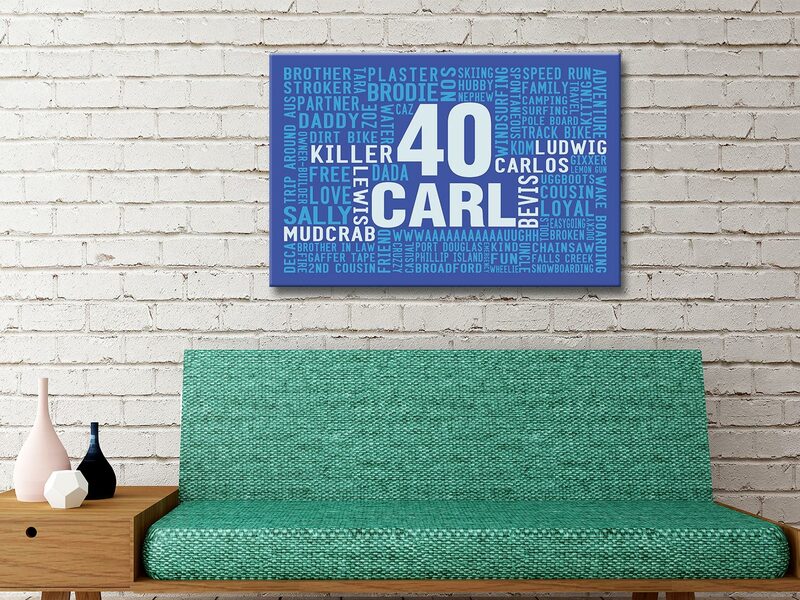 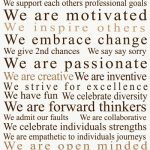 This great design uses a bold central number surrounded by stylised words to create an eye catching typographic word art that makes the perfect gift idea for a birthday. 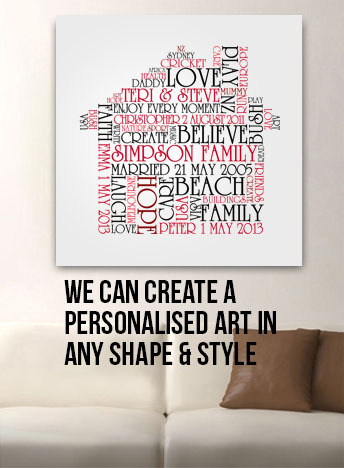 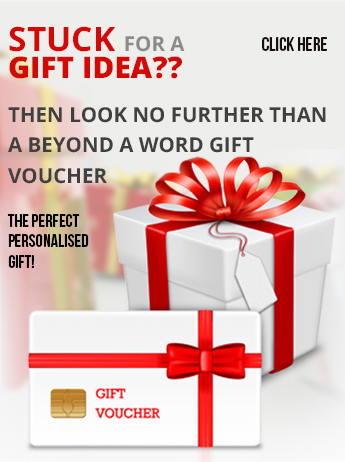 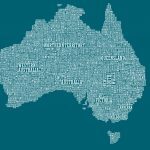 Despite the name it can be 100% customised using any words, fonts or colours.